When it comes to travelling, you still want to stick to your lifestyle choice without having to sacrifice experiences. Street food is one experience to have in London, especially since it helps to keep the cost down, but are there any vegetarian options? There definitely are, and here are the top three to consider. When you want something healthy and delicious, Rupert’s Street is the place to go. The vegan street food truck also offers a full catering service and has a website to browse before you go. All the ingredients used are sustainable and seasonal. The truck does move around London regularly, so it is worth checking the website to find out where it will be on your visit. On Thursday and Fridays, Whitecross Street becomes the home to Wholefood Heaven. It is among the carnivore trucks, but only serves foods suitable for vegetarians. It’s a family run business, owned by vegans. 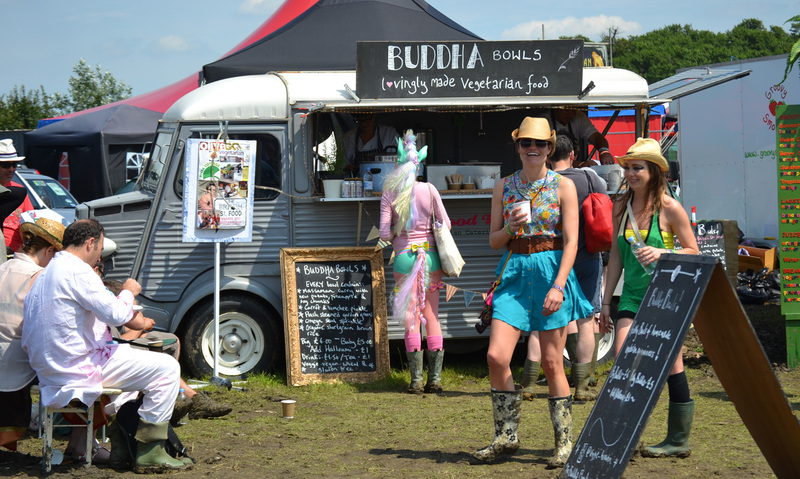 One of their trademark offerings is Buddah Bowls, which involves curries made from all seasonal vegetables. Not only are the meals vegetarian-friendly, but healthy and filling for the day. Vegetarian food in London can be tasty and famous too. While chicken and pork is one of the main focuses for this street food vendor, there is a delicious vegetarian option (ask for mushrooms) that many locals recommend. There are also some delicious soups created to keep you warm during the winter months. You can find Yum Bun at the weekends at Broadway Market and at Eat.St King’s Cross. Yum Bun London is also online if you want to check before you go. Being a vegetarian doesn’t mean missing out on experiences in London. Street food is widely available, and it is affordable compared to many of the high-end restaurants. It’s also easy to grab while you’re out shopping. Take a look at the top three recommended by tourists and locals alike when you want vegetarian street food in Britain’s capital.